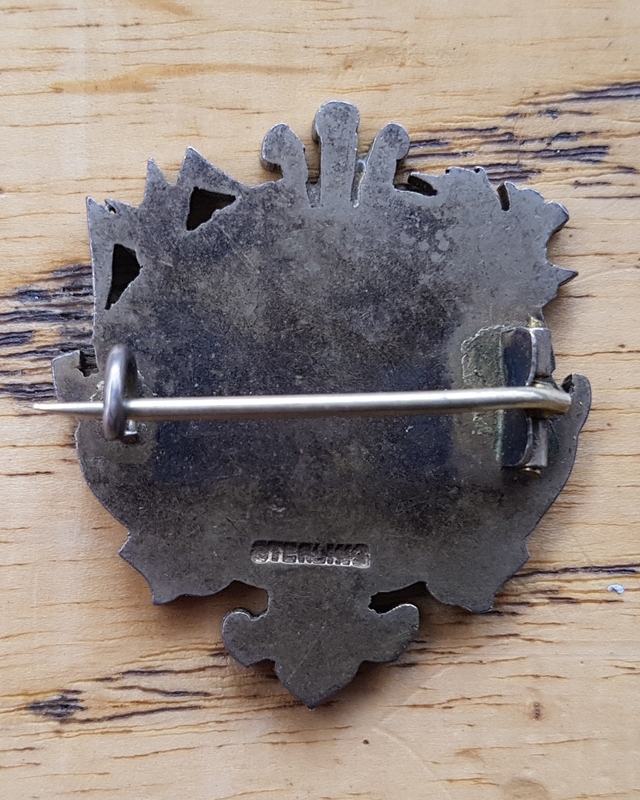 Four nations match 25th January 1896. 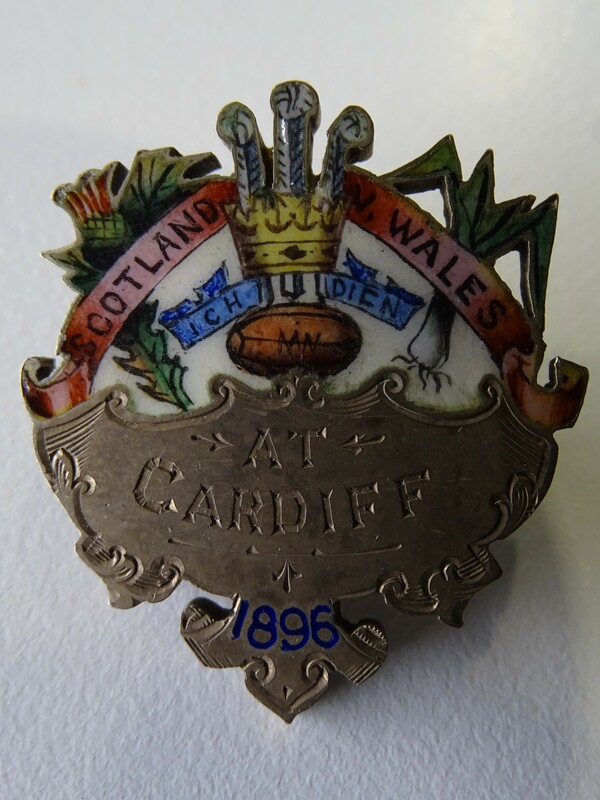 The match, played on the 25th January 1896 at Cardiff Arms Park, was won by Wales by 2 tries - 6 points to nil. There was brilliant running and passing by Wales in quagmire conditions and prominent in this was Gwyn Nicholls the Cardiff centre making his Wales debut. His partnership with Arthur Gould of Newport in the centre was pivotal in the victory. The Welsh tries were scored by Cliff Bowen of Llanelli and Gould.